No matter how big or small the job our staff will provide solutions to any problem! 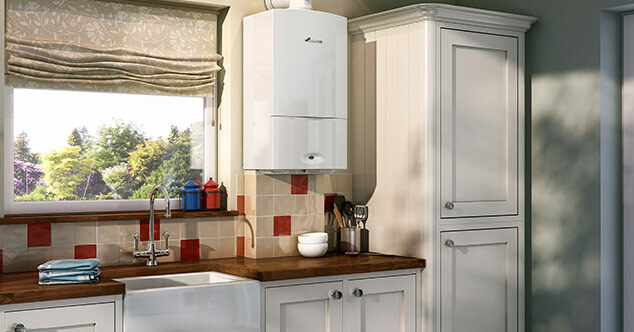 Whether you need a new boiler or a service we are here to help. We offer a range of gas services. To find out more click below. For all your plumbing needs our staff are on call 24 hours a day. At HKS Plumbing + Heating we have a wealth of experience and industry knowledge for all your plumbing + heating requirements. Established for over 8 years we are a reliable and local service in the East Midlands covering Loughborough, Leicester and surrounding areas. We have a reputation for efficient, thorough and professional installations. We can offer gas cookers, boilers, central heating, bathroom installations, hot & cold water systems, unvented and vented systems & much more! 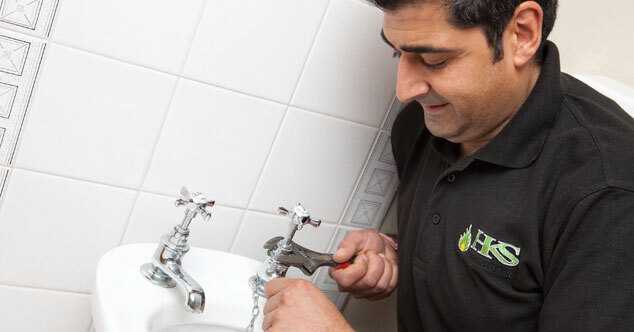 Whether you need a new boiler, have a plumbing emergency or want us to carry out maintenance you don’t need to look any further, we are here to help. With highly competitive rates you can be sure you are getting the best service and appliances for your money. 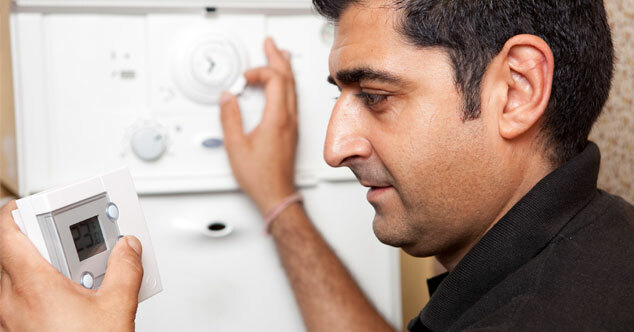 Our experienced and trustworthy staff can fit, service and fault find all domestic gas appliances. All our staff are Gas Safe Registered and accredited giving you peace of mind and reassurance. With quality brands including Valliant, Worcester, Potterton & Baxi, or any brand of your choice, you can be sure you are getting the best appliances that will stand the test of time, as well as carrying out any boiler repair jobs. We constantly bring happiness to homes around the East Midlands with expertly tailored installations and professional advice. Further more we pride ourselves on excellent customer service and high quality products. 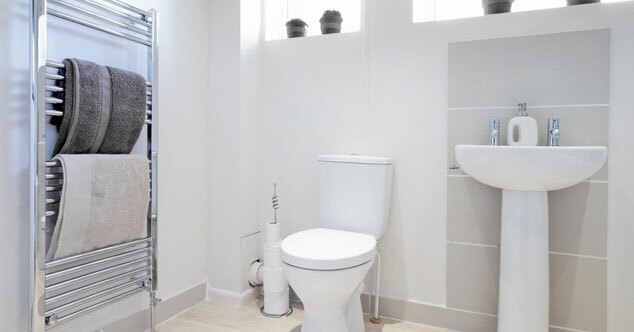 In addition we offer a 24 hour callout policy, subject to availability, so day or night you can rely on our plumbers for any emergency! No job is too big or small. Whether you are looking for advice on a plumbing or heating job call us now for a free no obligation quotation on 01509 558 713.